AMER. DEF. AD-22 Q.D. 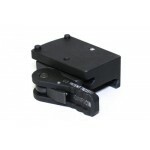 MOUNT FOR BURRIS FASTFIRE FOR BURRIS FASTFIREManufacturer: American DefenseMPN..
American Defense Mfg. AD-Delta Scope Mount, 30 MM, Black AD-DELTA-30DescriptionType: MountFinish: Bl..
American Defense Mfg. 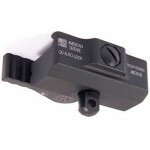 AD-RECON-SL Scope Mount, 3MM, Quick Release, Black Finish AD-RECON-SL 30 STDDe..
American Defense Mfg. 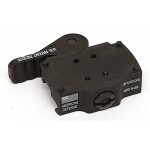 Mount, Picatinny, For Harris Bipod, Quick Release, Black BPDescriptionType: Mo..
American Defense Mfg. 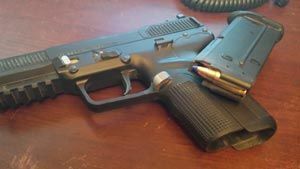 Mount, Fits Burris Fastfire, Quick Release, Black AD22DescriptionType: MountDe..
AMER. DEF. DELTA 1" Q.D. SCOPE MOUNT BLACK FN SCAR SCOPE MOUNT BLACK FN SCARManufacturer: American D..
AMER. DEF. DELTA 1" Q.D. SCOPE MOUNT FDE FN SCAR SCOPE MOUNT FDE FN SCARManufacturer: American Defen..
AMER. DEF. DELTA 30MM Q.D. 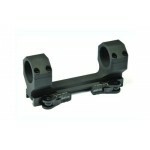 SCOPE MOUNT BLACK FN SCAR SCOPE MOUNT BLACK FN SCARManufacturer: American..
AMER. DEF. Q.D. SWIVELBIPOD MOUNT FOR PICATINNY RAILS MOUNT FOR PICATINNY RAILSManufacturer: America..
AMER. DEF. RECON 1" 20MOA Q.D. SCOPE MOUNT 2" OFFSET Q.D. SCOPE MOUNT 2" OFFSETManufacturer: America..
AMER. DEF. RECON 1" Q.D. SCOPE MOUNT 2" OFFSET SCOPE MOUNT 2" OFFSETManufacturer: American DefenseMP..
AMER. DEF. 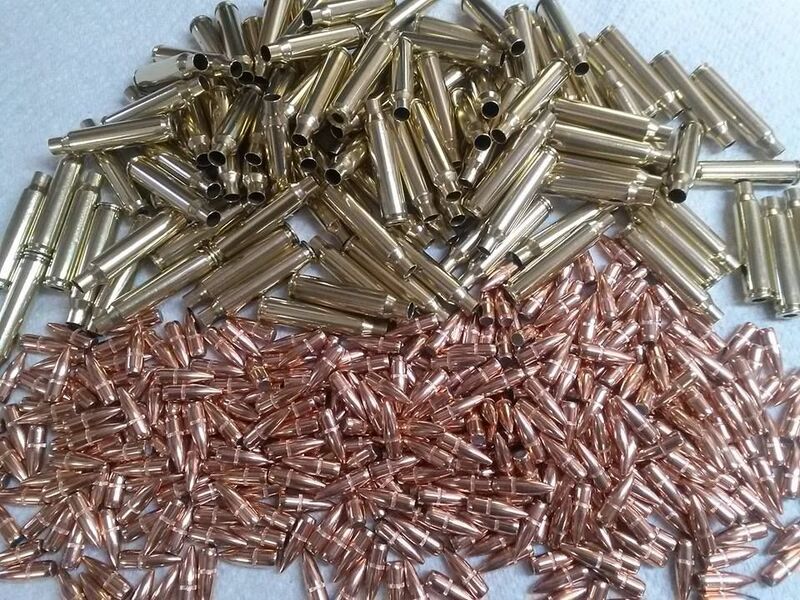 RECON 30MM 20MOA Q.D. SCOPE MOUNT 2" OFFSET Q.D. SCOPE MOUNT 2" OFFSETManufacturer: Ameri..
AMER. DEF. RECON-H 1" Q.D. SCOPE MOUNT 2" OFFSET HIGH SCOPE MOUNT 2" OFFSET HIGHManufacturer: Americ..
AMER. DEF. RECON-S 1" 20 MOA Q.D. SCOPE MOUNT NO OFFSET Q.D. SCOPE MOUNT NO OFFSETManufacturer: Amer..
AMER. DEF. RECON-S 30MM 20 MOA Q.D. SCOPE MOUNT NO OFFSET Q.D. SCOPE MOUNT NO OFFSETManufacturer: Am..